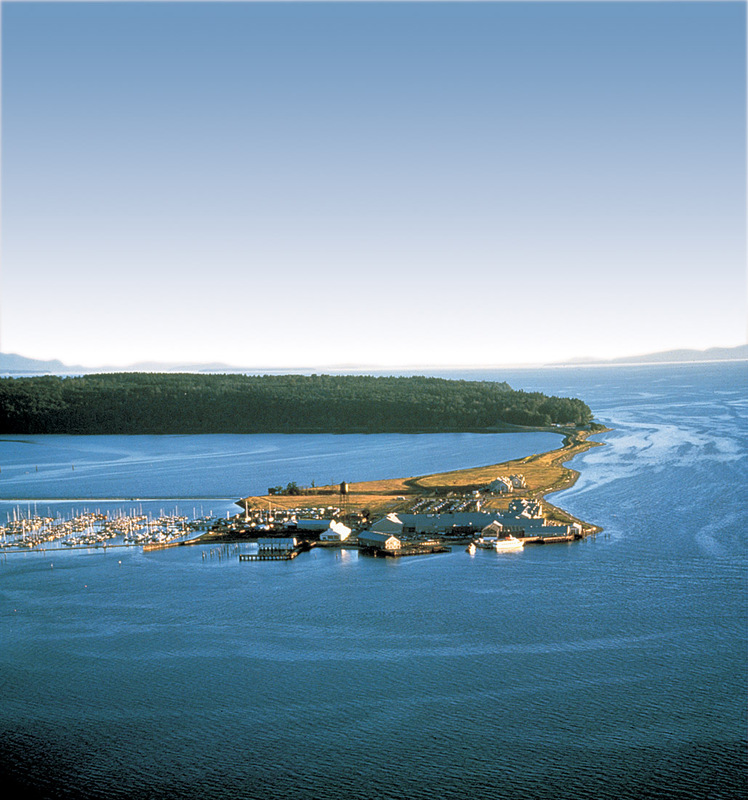 When industry veteran and CHG partner Yogi Hutsen needed someone he could trust for on site Interim Executive Management during the re-opening and re-positioning of Semiahmoo, a locally renowned 198 room resort, he called Q Hospitality Management. 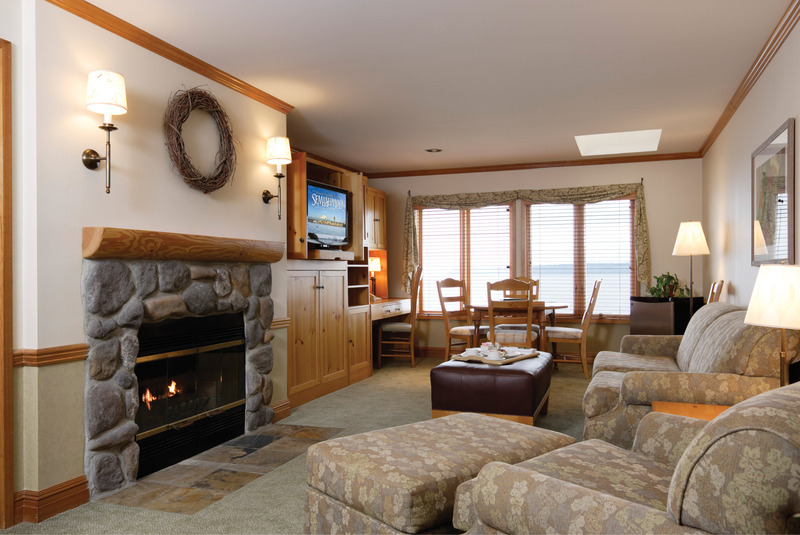 Living at the resort pre and post opening, we provided on site management as the owners & management companies rep in the role of acting Resort General Manager. 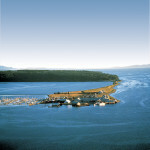 During its 25 years, Coastal Hotel Group has solidified a national reputation as an innovator in developing, managing and marketing distinctive lodging destinations. 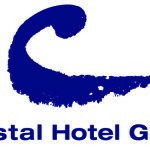 Led by three distinguished industry veterans with more than eighty years combined experience, the focus is on relentless, hands-on execution by CHG’s core executive team to continually improve asset value for hotel owners. Although this seasoned management group has a proven track record among all segments of the industry, its niche is upscale lodging. 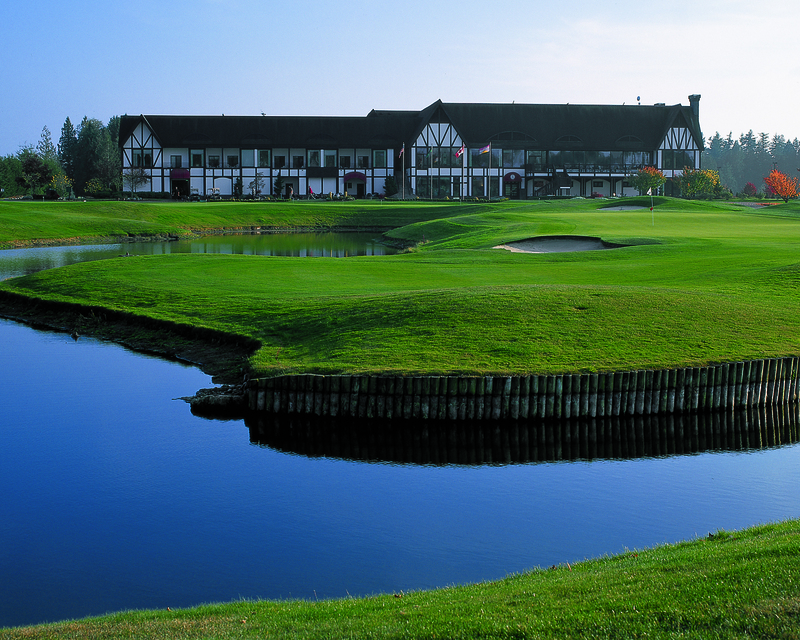 Located on the Semiahmoo Spit, the 198-room Semiahmoo Resort features a pool, full-service spa, fitness center, multiple and diverse restaurants and two challenging and highlighly acknowledged public golf courses (Semiahmoo Golf & Country Club and Loomis Golf Trail Club). Re-opened 8/15/2013.